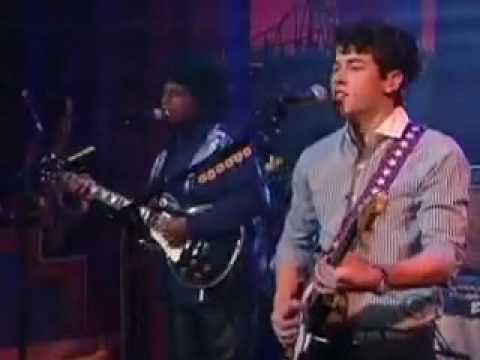 Do anda like the Jonas Brothers atau Nick Jonas and the Administration better? pilihan peminat: Jonas Brothers all the way!!! a poll telah ditambah: Do anda like the Jonas Brothers atau Nick Jonas and the Administration better? a poll telah ditambah: is STAY the BEST SONG EVA!!!!!!!! a pop quiz question telah ditambah: What's the shortest song in "Who I Am"? a pop quiz question telah ditambah: What's the longest song in "Who I Am"? About how long is WHO I AM (the song)? Do anda think Nick will sell out faster solo than as The Jonas Brothers?